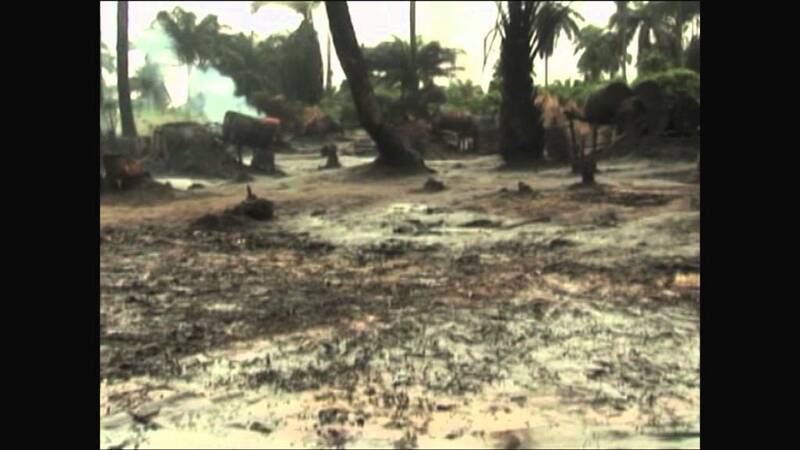 Regeneration of Ogoniland is one of the most ambitious programs to have been launched. 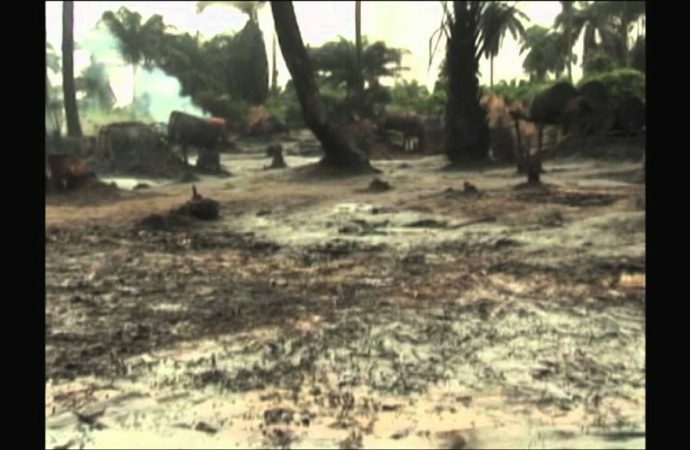 The Nigerian government announced yesterday that it will allocate 1 billion dollars to a program of cleaning and regeneration of Ogoniland in the Niger Delta, a region heavily affected by oil spills. President of Nigeria, Muhammadu Buhari, missed the event for safety reasons after receiving threats from the Niger Delta Avengers (NDA), which in recent weeks has attacked several oil facilities as a result of theft of natural resources in the region. The program, presented to thousands of people in the town of Port Hancourt in the southeast of the country, has been advised by Program United Nations Environment Programme (UNEP) and several oil companies. UNEP Executive Director, Achim Steiner said that “the people of Ogoniland has paid a high price for the success of the Nigerian oil industry. The regeneration will not happen overnight, but he trusts that the environment and the Ogoni people will benefit eventually. Regeneration of Ogoniland is one of the most ambitious programs to have been launched. 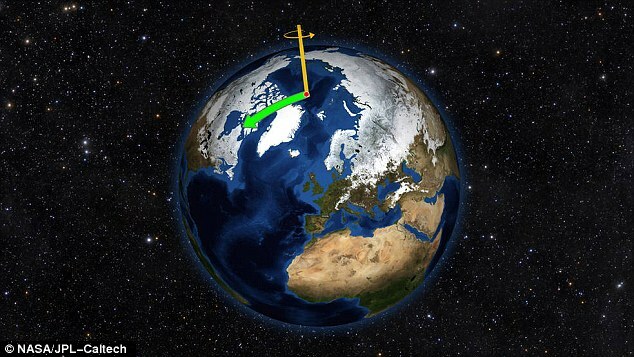 According to UNEP and some experts, they estimate that it will take up to 25 years to complete although the results will begin to be noticed before completion of the project. In addition to decontaminate the region, it is expected that the cleanup will provide thousands of jobs for local people, which could help reduce the support of rebel groups operating in the area. Since 2006, several guerrilla groups, among them the Movement for the Emancipation of the Niger Delta (MEND), rebelled to demand more autonomy and investments in the southern region (rich in oil). MEND announced in 2009 an indefinite cease-fire to facilitate negotiations with the Nigerian Government to take the end of the conflict, which caused hundreds of deaths.